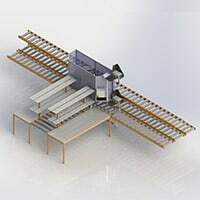 Storopack is in the field of packaging solutions specialist in the “interior cushioning” market and covers the customised integration of complete packing lines for flowable cushioning materials (loose fill), air cushions (AIRplus®), paper padding (PAPERplus®). 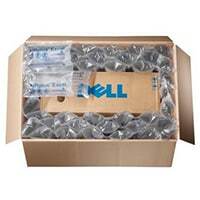 Wherever in the world, you send your products – we want them to be well protected during transport! After all, you invest a great deal in their production: knowledge, time, money and much more. 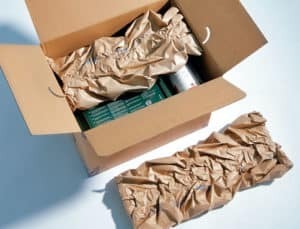 So do you really want to rely on the packaging that cannot guarantee your product will arrive safely at its destination? 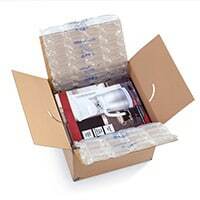 It is better to trust protective packaging solutions by Storopack. 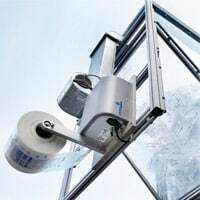 We work with you as a team to develop solutions that are suited perfectly to your individual requirements and are set for the future. 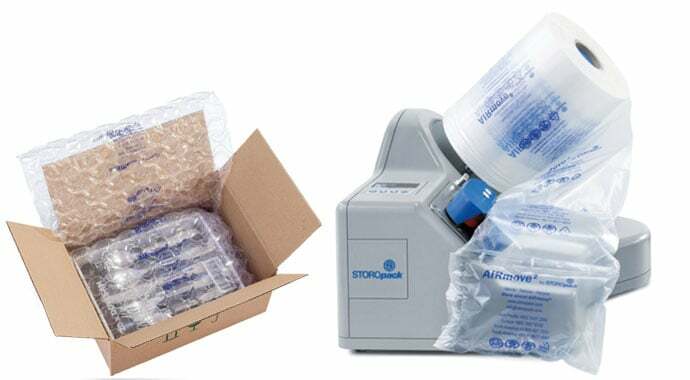 Al Thika Packaging is the exclusive distributor of Storopack company in the Middle East. 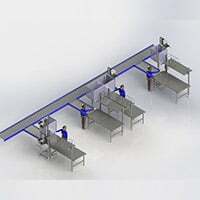 Since 1994 Al Thika has been supplying protective packaging machinery including Airplus, Airmove2 & Paperplus for food & non-food industries in Dubai, Abu Dhabi, Sharjah, Fujairah, Ras Al Khaimah, Ajman, Umm Al Quwain, Al Ain – UAE, Saudi Arabia, Bahrain, Oman and the many other Gulf countries. 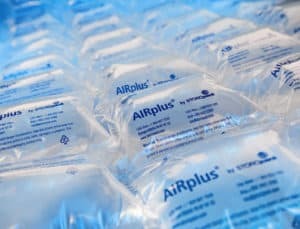 AIRplus air pillow machines create a variety of air bag packaging for void fill, block & brace, and wrapping. 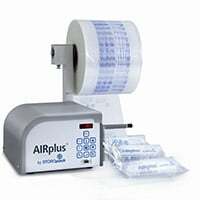 Our air cushion machines ensure fast, reliable inflatable packaging. 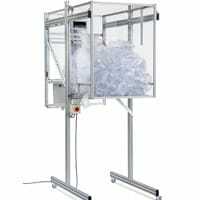 Paper packaging machines provide exceptionally flexible and lightweight paper void fill for your shipments. 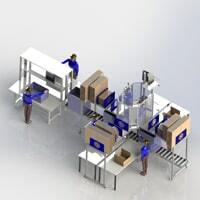 The on-demand systems are easy to operate and generate kraft paper packaging that is perfect for packing products. 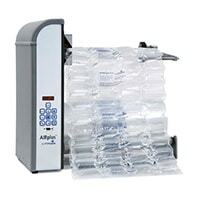 Your products are perfectly protected at all times with the AIRmove². 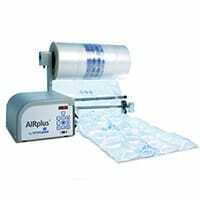 The air cushions are suitable for wrapping, cushioning, or blocking and bracing items placed in a shipping carton, and for void filling. The AIRmove² covers all possible bases.